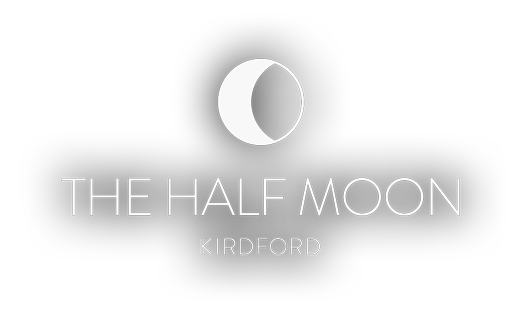 Party the night away in style this festive season at The Half Moon. Join us for our festive 3-course menu, with complimentary bread and gourmet butter, and 1/2 bottle of wine per person. We are taking bookings for exclusive use of our marquee for 30-40 people per party night to include the marquee, heating, lighting and music via sonos. Additional entertainment booked by the company or organisation can be accommodated. We are also taking individual bookings for shared nights with tables of 8-10 people. * 1st December (FULLY BOOKED), 7th December, 8th December (FULLY BOOKED), 14th December (FULLY BOOKED), 15th December, 21st December, 22nd December. To reserve an exclusive Christmas Party Night or to enquire about individual tickets, please contact Louise on 01403 820223 or email [email protected].